I’m Jim Sisto, founder of the Berkshire Elder Law Center. This website was designed to provide you valuable information . Information that will save you thousands of dollars and many many sleepless nights.For the past 20 years my clients have been asking me a lot of questions. The answers to these questions can be found on this web site. Questions such as, Do I really need a will? Will I lose everything if I go into a nursing home? How do I protect my spouse? What is Probate? What is the difference between medicare and medicaid? And finally, What exactly is elder law anyway? The website is designed specific topics or pages. Each page contains a topic. One on Medicaid, one on Estate Planning, one about real estate transfers, there’s a page for my Free Reports and Elder Helper, my newsletter. Each page contains information, articles and reports designed to give you facts so you can make good decisions. So, take the time to go through it. I’m sure you’ll find it very helpful. 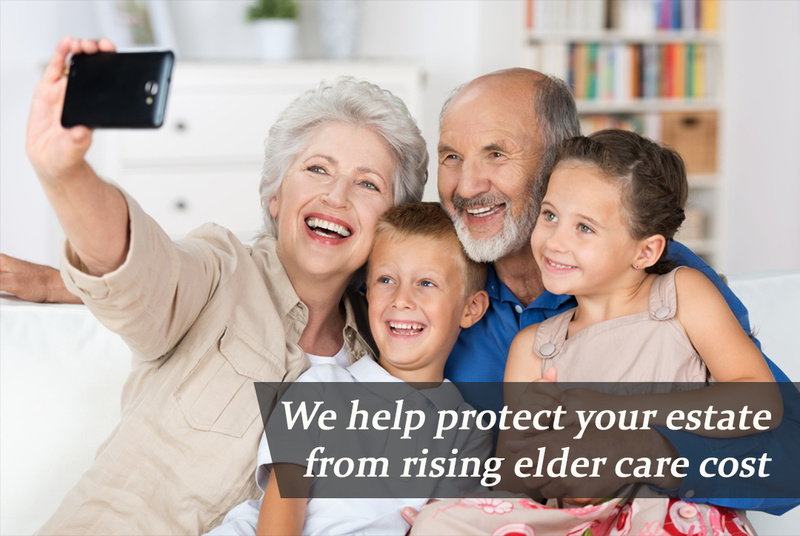 We are DEDICATED to protecting our clients' homes and savings from the high cost of nursing home care so they can pass an inheritance on tho their loved ones. This website is designed to educate you in the areas of medicaid, estate planning and probate administration so that you can protect your assets and plan for the future. No doubt you have heard horror stories about someone going into a nursing home and losing their life savings, including the family home. Unfortunately these stories are true. The good news is that with proper planning you or a loved one can avoid this unhappy result! Elder law is a growing area of the law which provides education, guidance and legal services to the senior population so they can obtain the peace of mind they richly deserve. An elder law attorney must have a thorough knowledge and understanding of medicaid laws, estate planning techniques, real estate conveyancing, estate income and gift tax laws, not to mention social security and medicare laws. As you're probably aware, these laws are extremely complex and continually change. As an elder law attorney specializing in this area, I am dedicated to keeping abreast of the constant changes in order to provide my clients with essential legal services and solutions. My free quarterly newsletter was created for the purpose of educating seniors and the professionals who assist them, on the laws and issues confronting the elderly. Sign up now for a free subscription by Email us with your name and address and I will add you to the Elder Helper mailing list. Read my most recent issues of Elder Helper by selecting Elder Helper at the Menu above. This kit provides answers to frequently asked questions about medicaid qualification rules, medicaid planning, probate and the advantages & disadvantages of life estates. Send us your name and address to receive this free kit. We were in need of an attorney to gain legal advice. We contacted Attorney Sisto and explained our wishes. Attorney Sisto expeditiously prepared a set of legal documents that met our requirements. We are very happy with the results of his professional ability. We highly recommend Attorney Sisto to those in need of legal expertise.